Do you ever become passionate about a vision that you would like to implement… and preferably immediately? You sit down and quickly establish some goals, but the minute you have it in front of you, new versions of the vision formulate and you somehow lose sight of the original purpose. Often, we have the right ideas, but the wrong concept to achieve our goals. Many simply aren’t taught how to write effective goals, however most of us know (and also studies show) that those who write goals down greatly achieve more than those who don’t. Precise and sophisticated planning is indispensable in order to stay on track and hit the target goal. 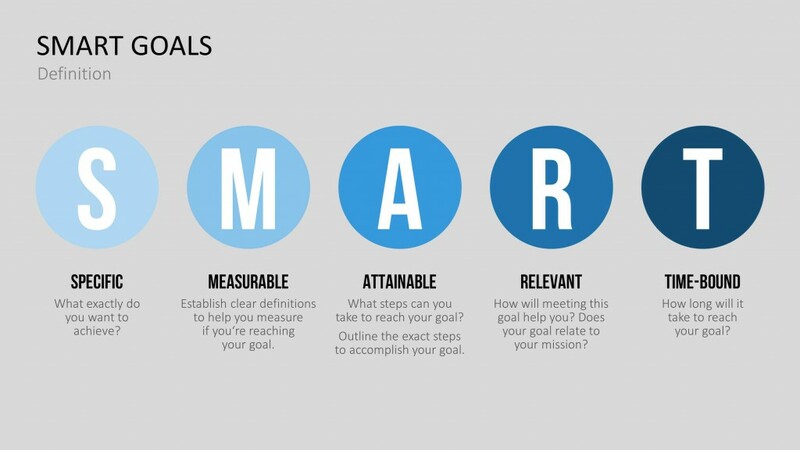 With this in mind, we want to offer a very well-known method of setting goals: the SMART method. If you are a leader or someone in a management position, then you know that goal setting is essential for motivating employees and creating a positive environment. People need progress reports and every feeling of accomplishment encourages further development. However, many times defining a goal is a challenging task and has a high risk of failing. It’s important to spend time considering a goal that is challenging, but also attainable and realistic. 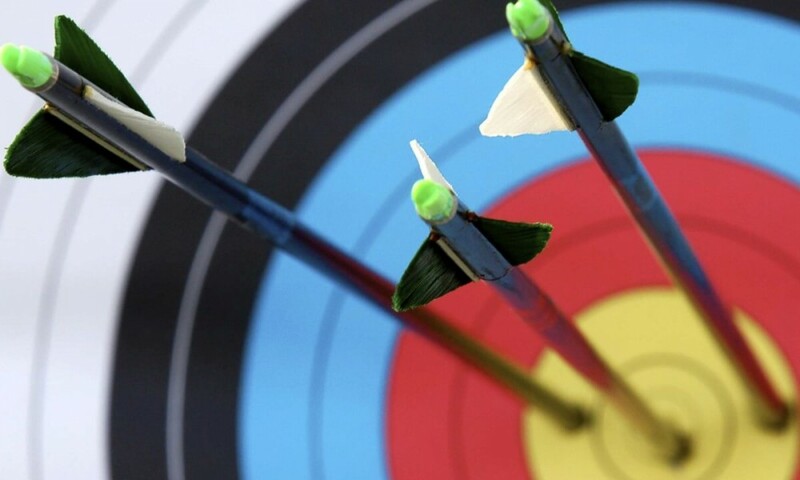 The 10/90 goal setting rule approximates that the first 10% of time you spend on clearly developing your goal will save you 90% of time on mistakes and costs. S – Specific -> Define your goal specifically. Most goal setting problems happen because of lack of clarity. Your goal should be crystal clear to everyone involved. There should be no ambiguity, and anyone should be able to see exactly how far you are from achieving your goal. M – Measurable -> Define a clear criteria for measuring your goals, either in numeric or financial terms. The more specific the measures, the clearer the focus will be. A – Attainable -> Make your goal appealing and attainable. It can still be accomplished with time constraints, money, skills and other obstacles. R – Realistic -> Be realistic when defining your goals. Avoid aspirational goals that are on the edge of wishes and dreams, but rather work on developing a realistic goal where you can have a high level of confidence in achieving the goal. 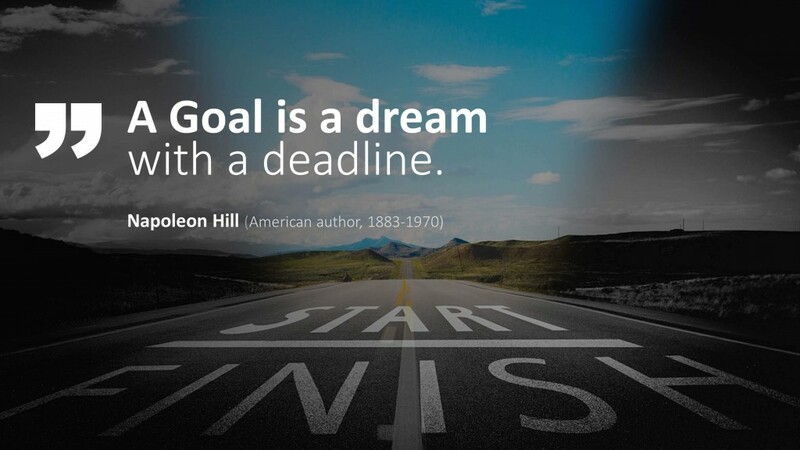 T – Timely -> Define a deadline. Create a schedule that you can manage and be motivated by. 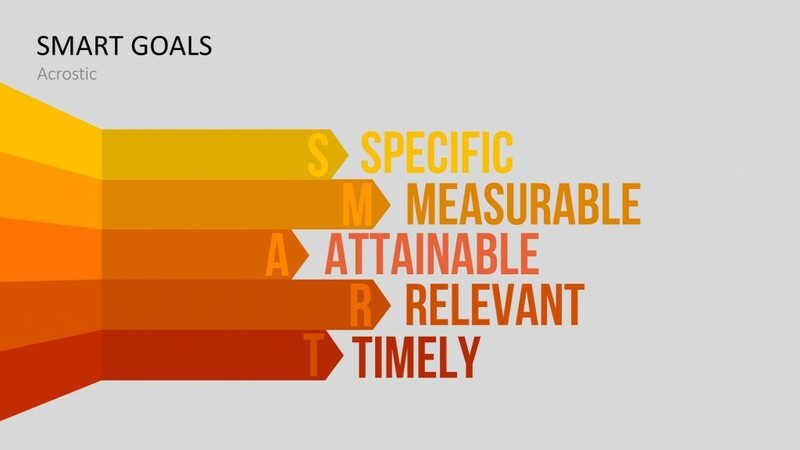 SMART also stands for a smart plan or goal that is simple, but clever. If you apply this method to project planning, you will have a sophisticated strategy to work toward your goals. 3.) The goal is attainable and is appealing as more fans generate more traffic. 4.) The goal is realistic as there are already 4,500 Facebook fans. 5.) The time to achieve this goal is by the end of the year. We have designed professional SMART PowerPoint Templates to help you create a project plan and define your business goals. The presentation set includes definitions, helpful tools, checklists and support in applying the SMART method to achieve your goals. With our professional created SMART Goals PowerPoint templates you can define and target your business projects in a few minutes. 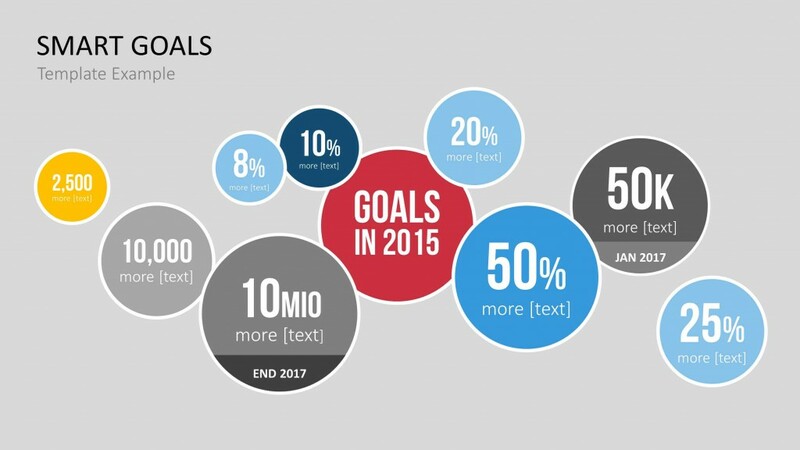 Take a look at SMART Goal PowerPoint Templates.